I don’t know about you but I bloody love a bobble hat! 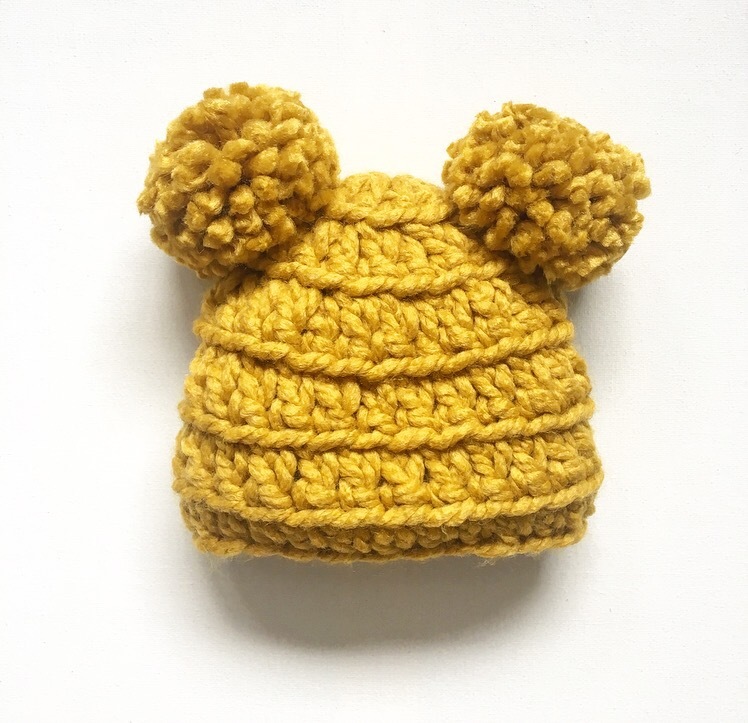 And what could be better than a hat with two bobbles?! I’ve been making and tweaking this pattern over the past three winters and now it’s ready for you to make too! Special stitches; TC into back loop only throughout. This forms the ribbed pattern and ensures more ‘give’ in the fabric. 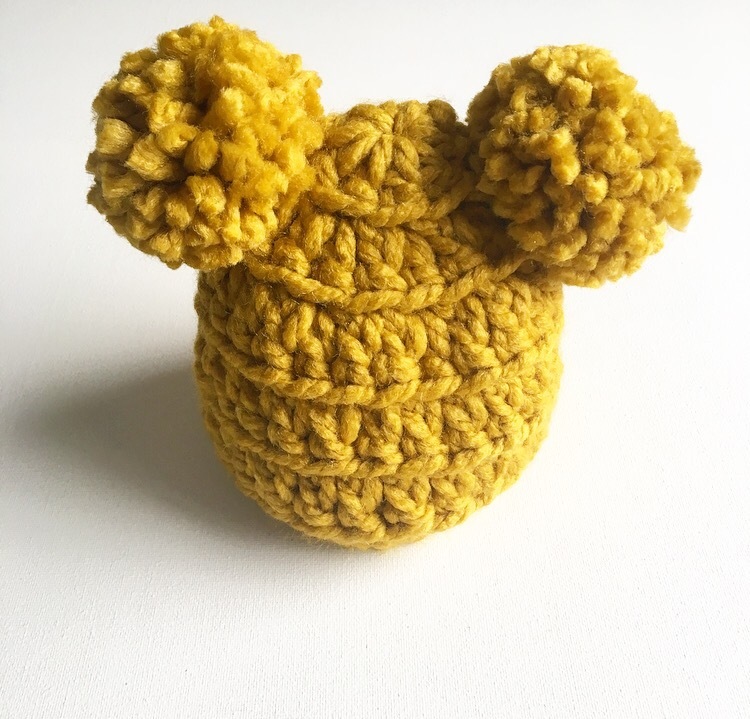 Make two pompoms. Attach to second row of ribbing on each side. 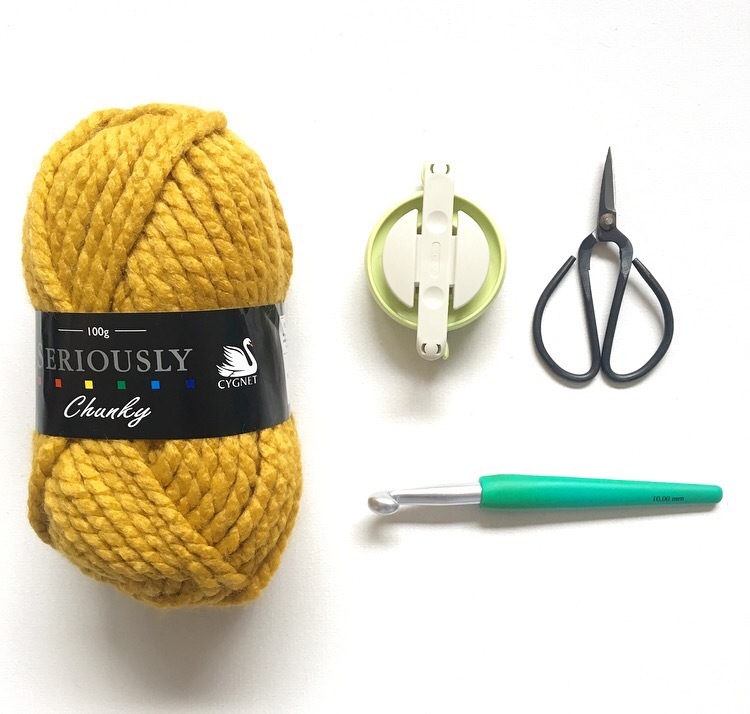 You can use the hashtag #cozamundodoublebobblehat on Instagram to share your makes and see those made by others – don’t forget to tag me too @cozamundo I’d love to see your finished items!